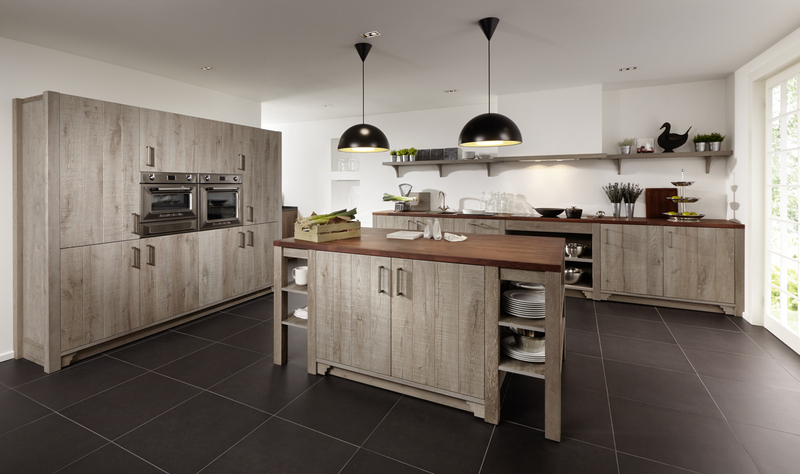 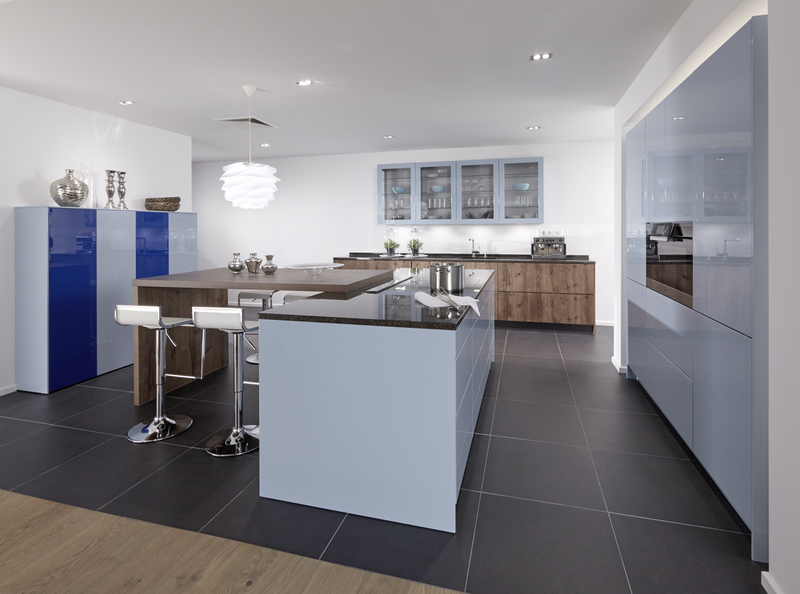 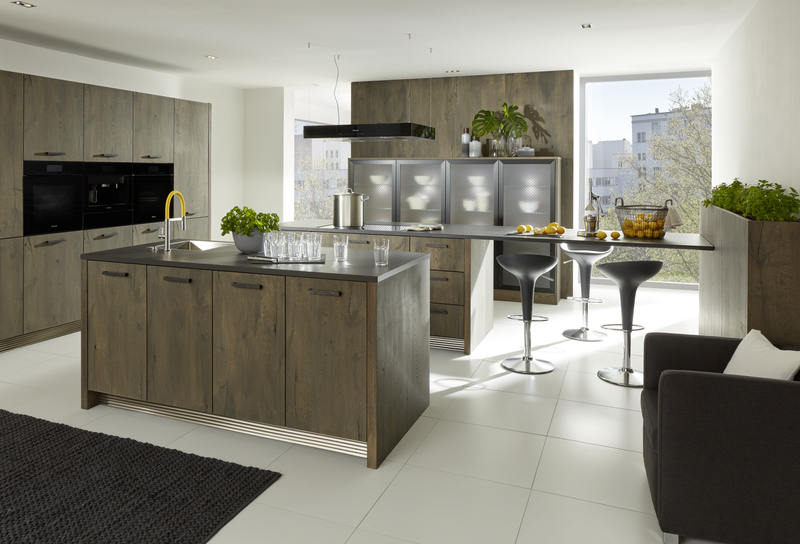 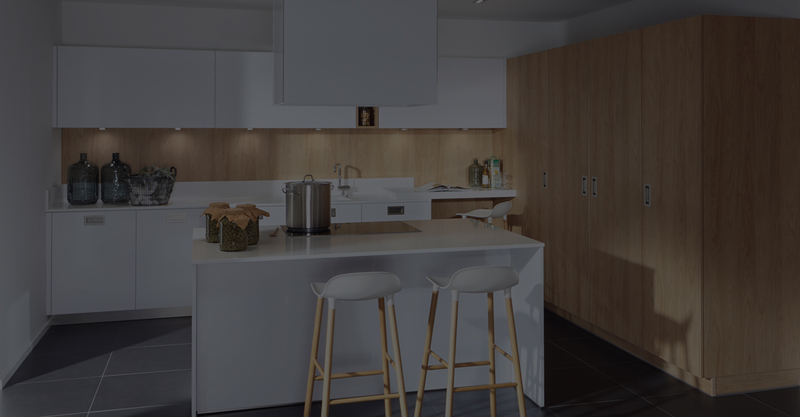 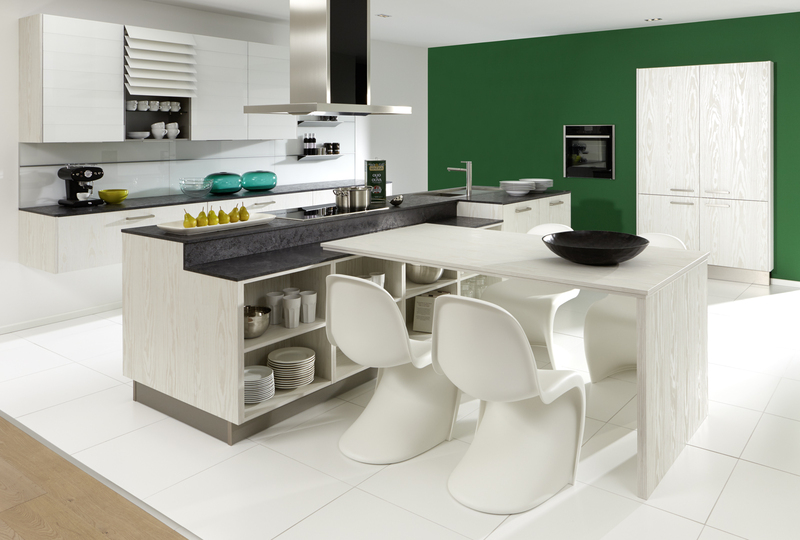 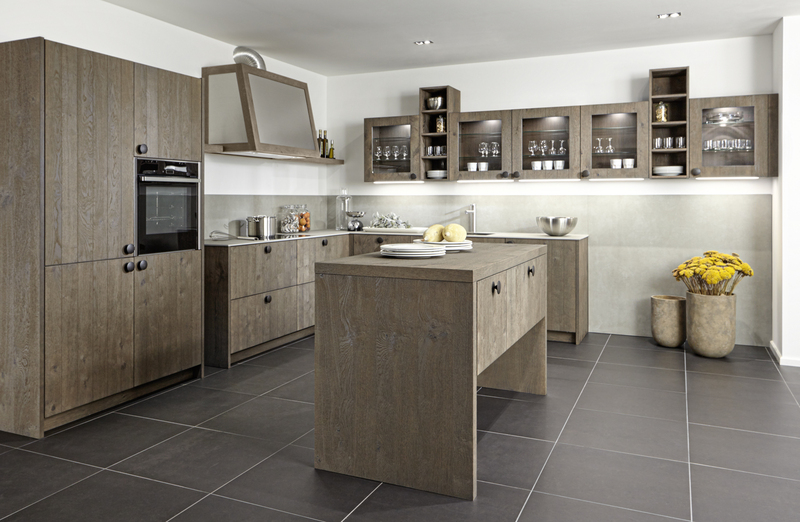 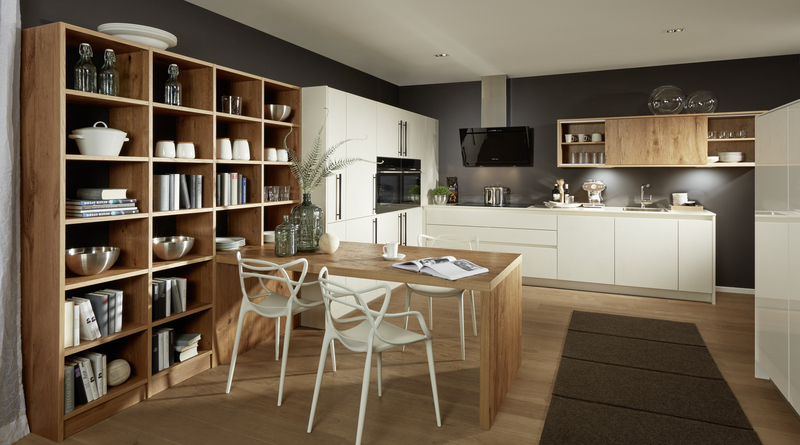 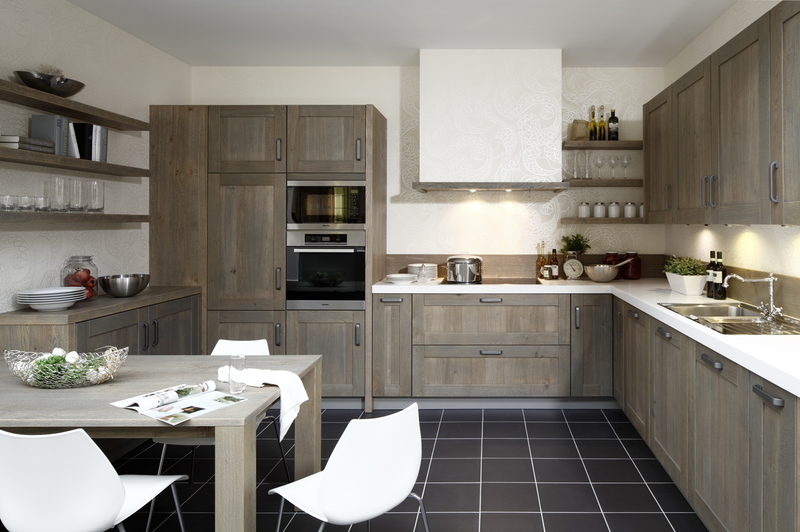 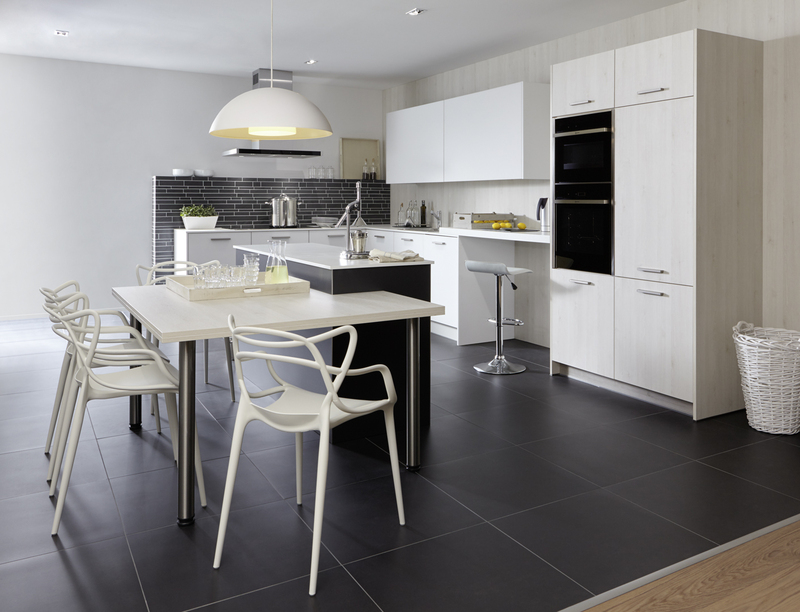 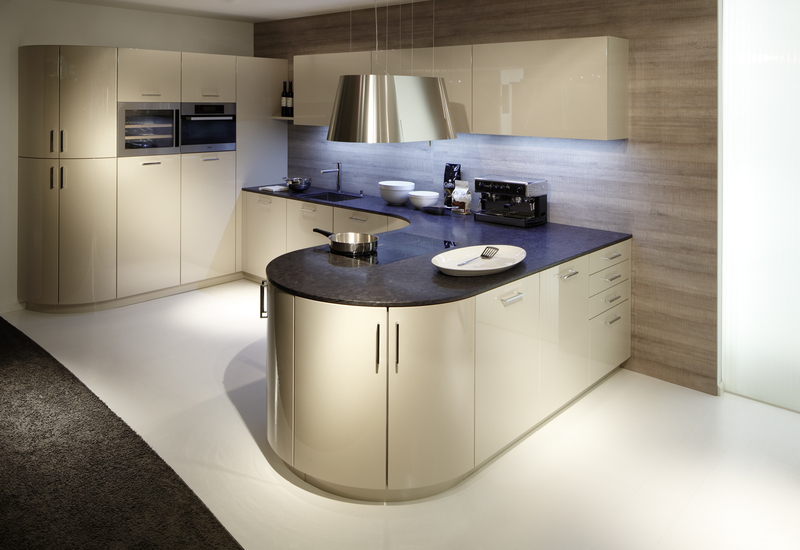 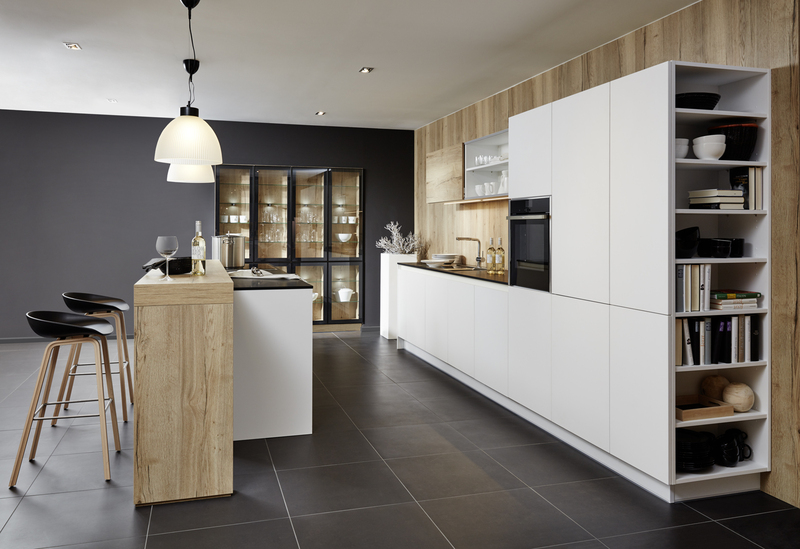 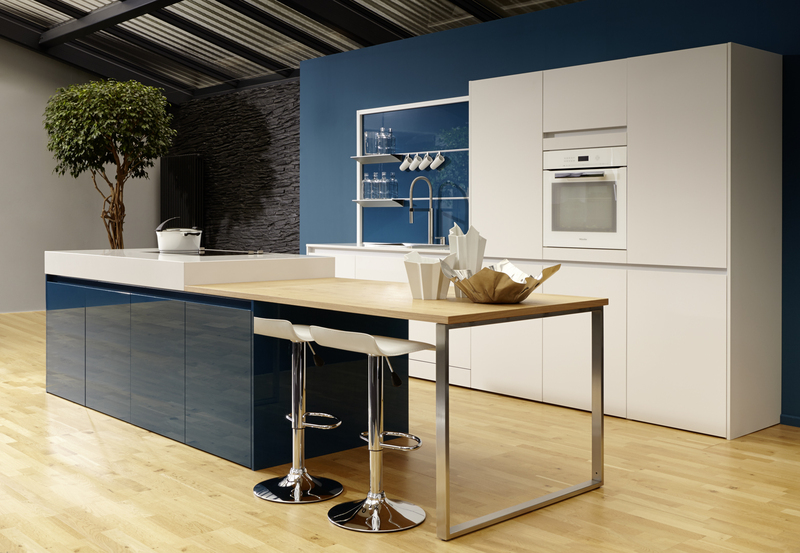 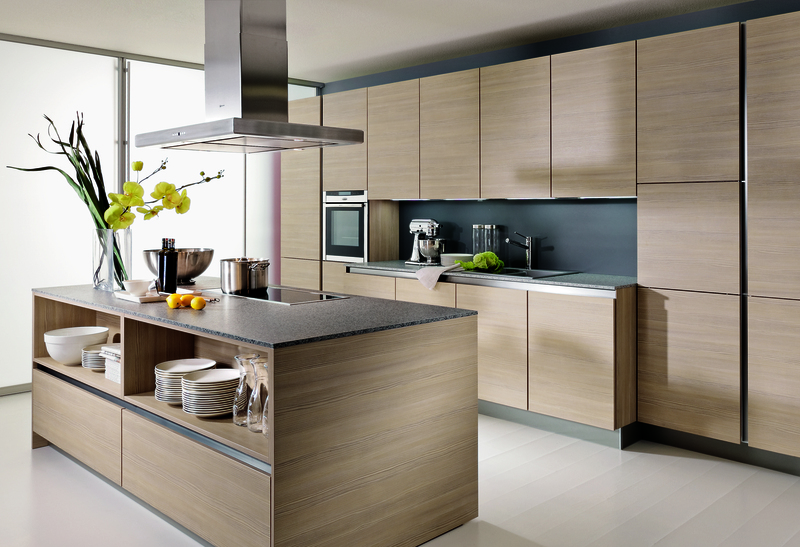 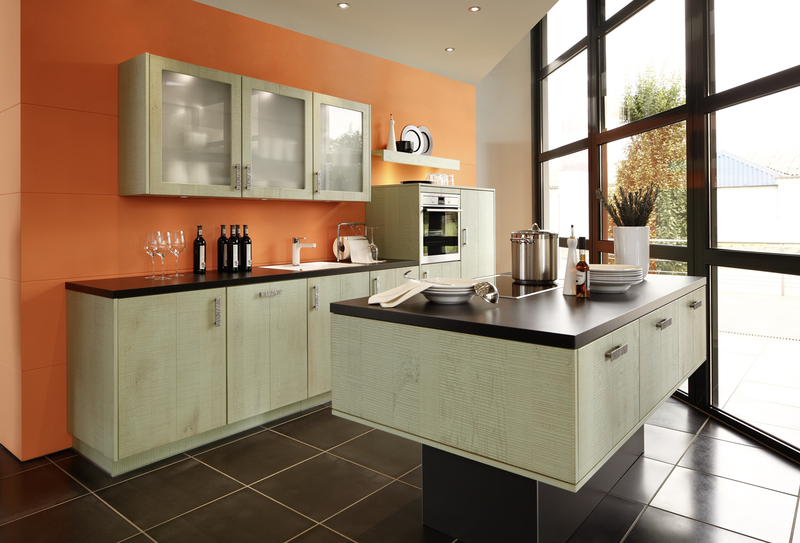 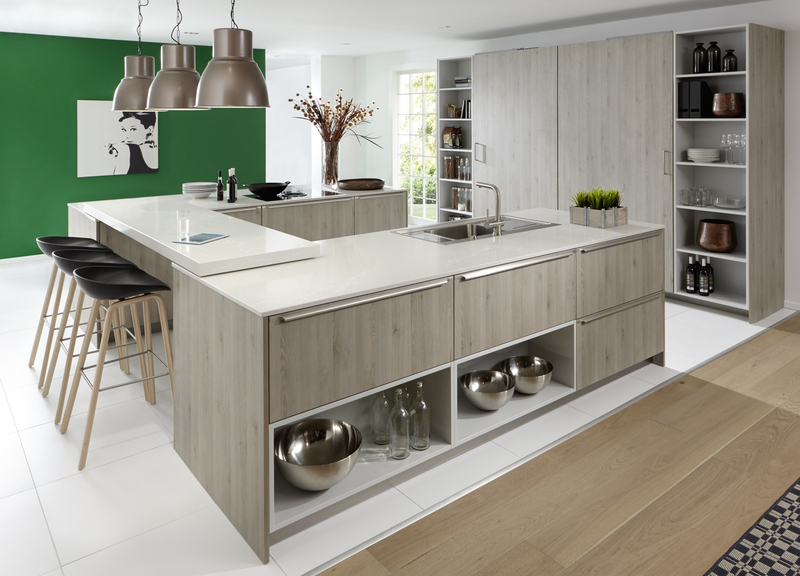 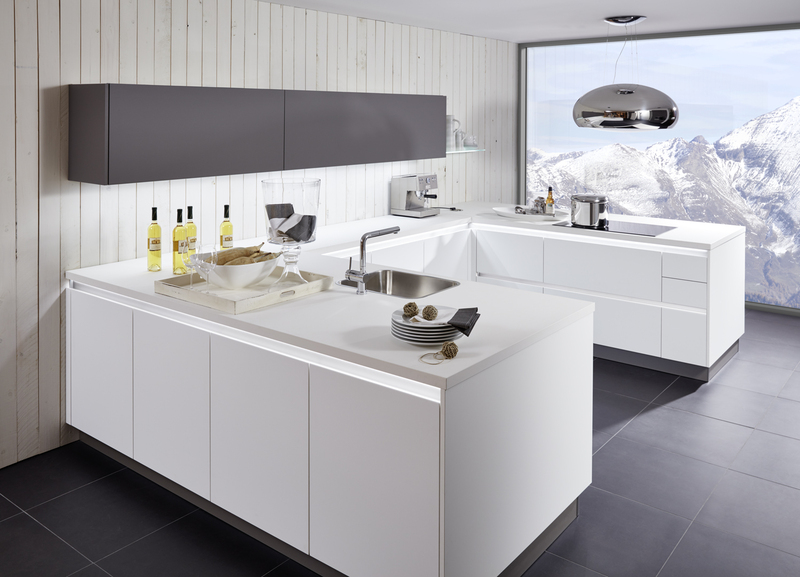 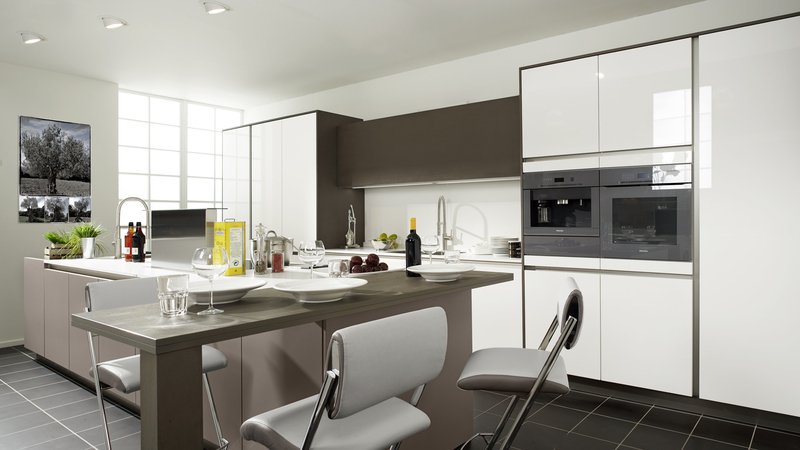 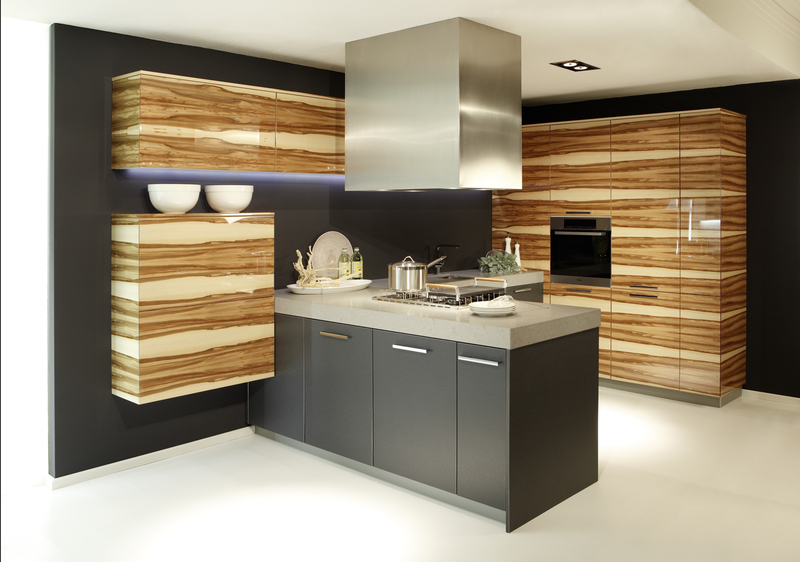 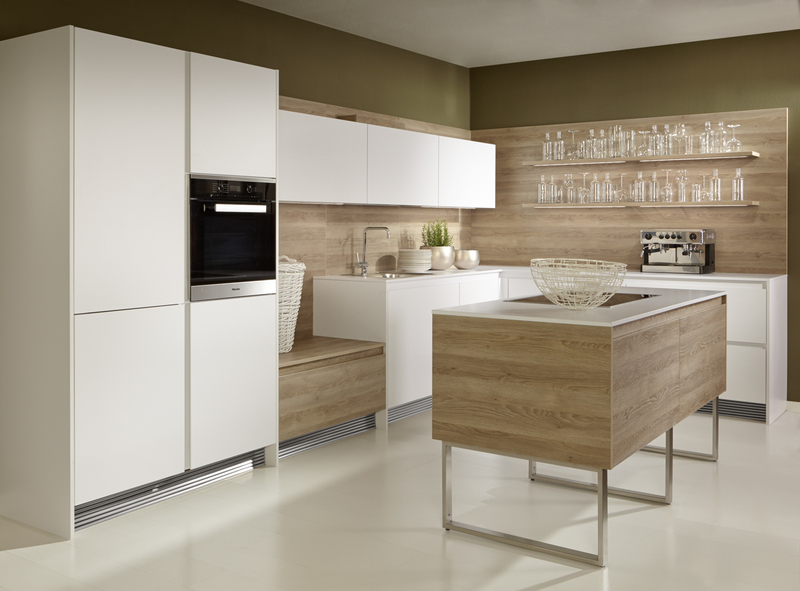 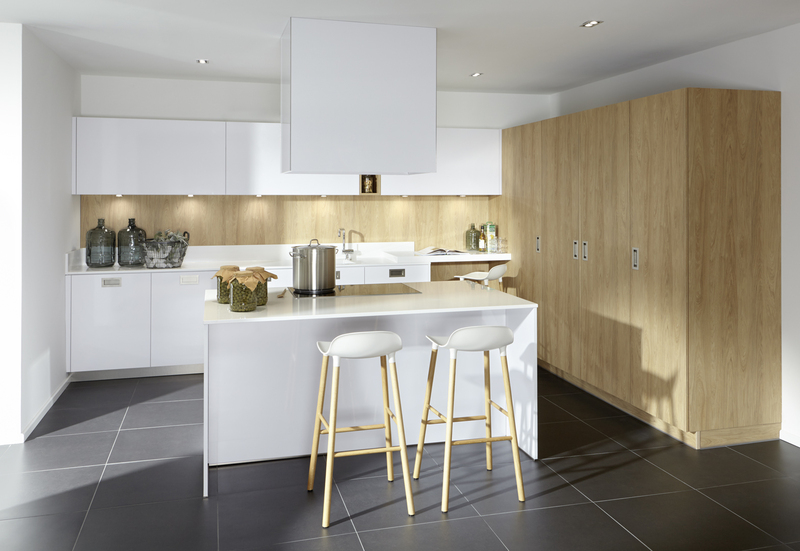 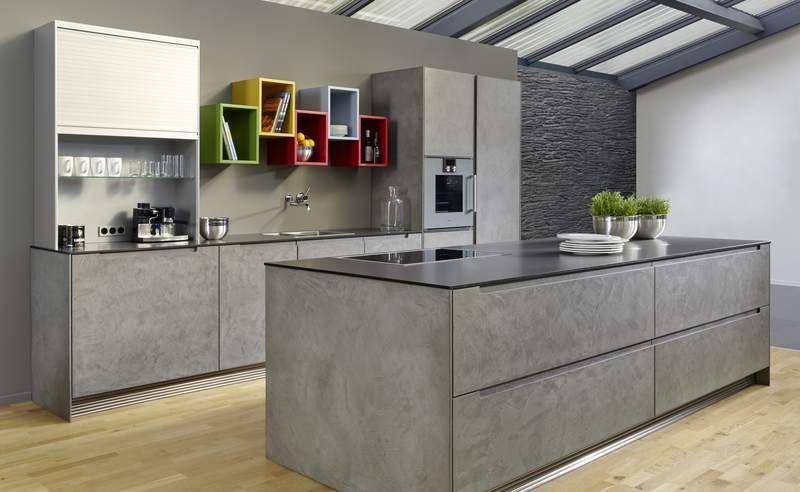 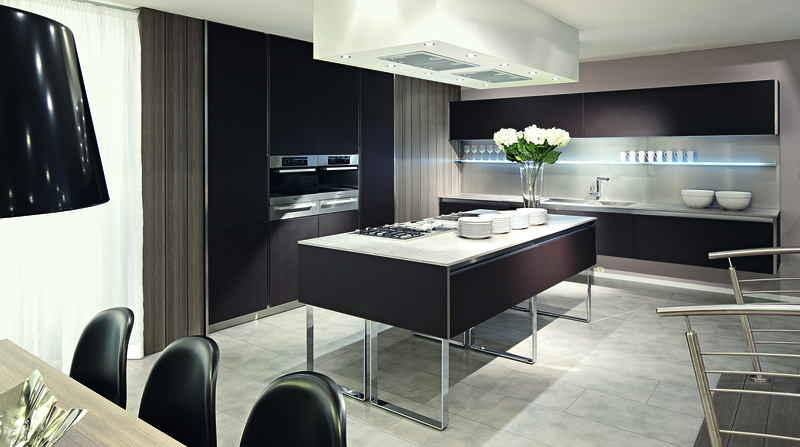 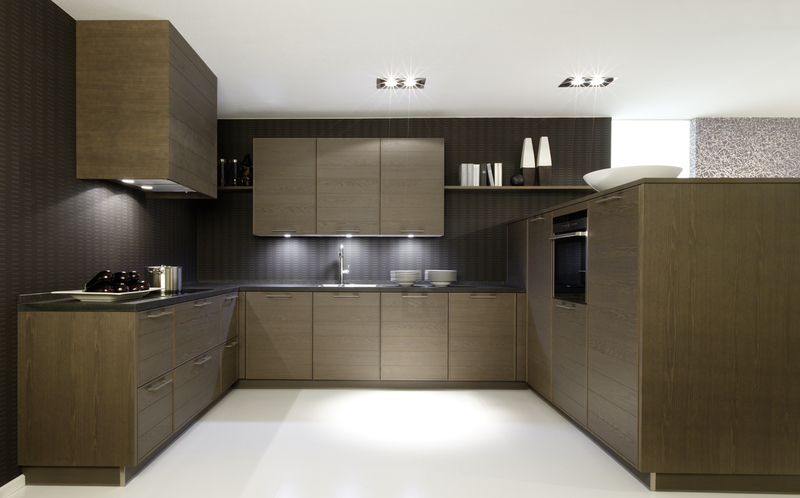 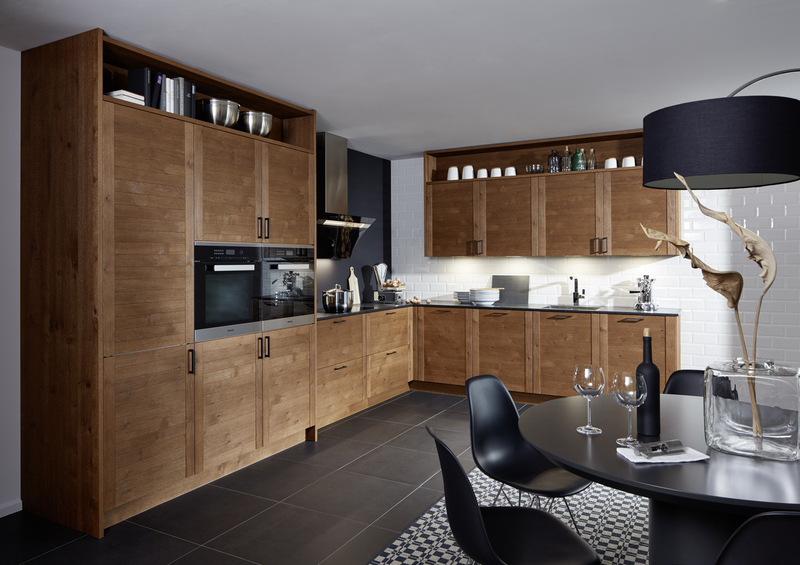 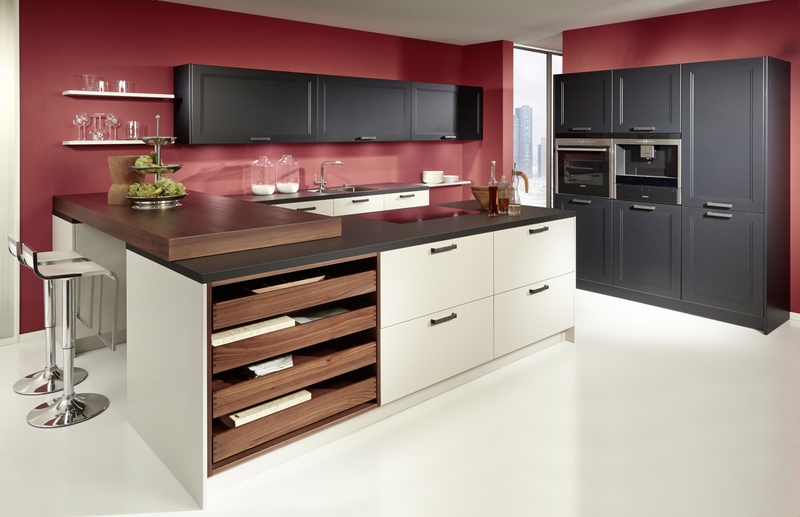 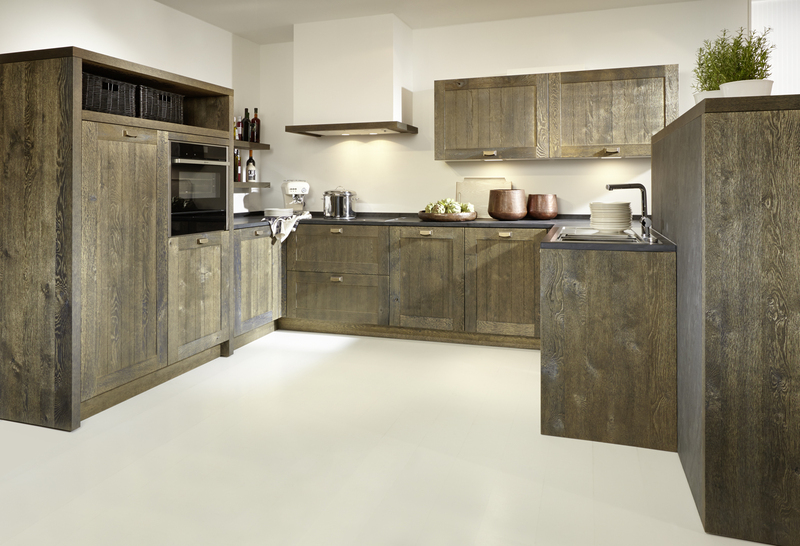 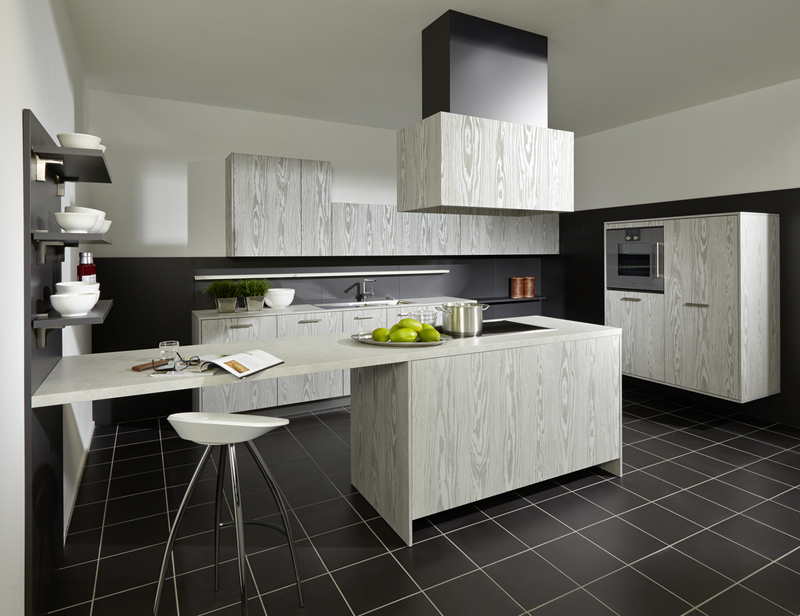 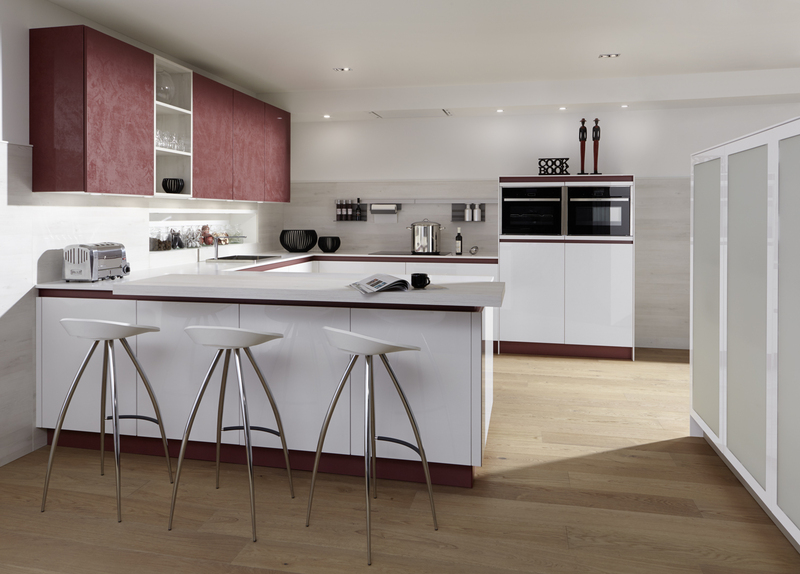 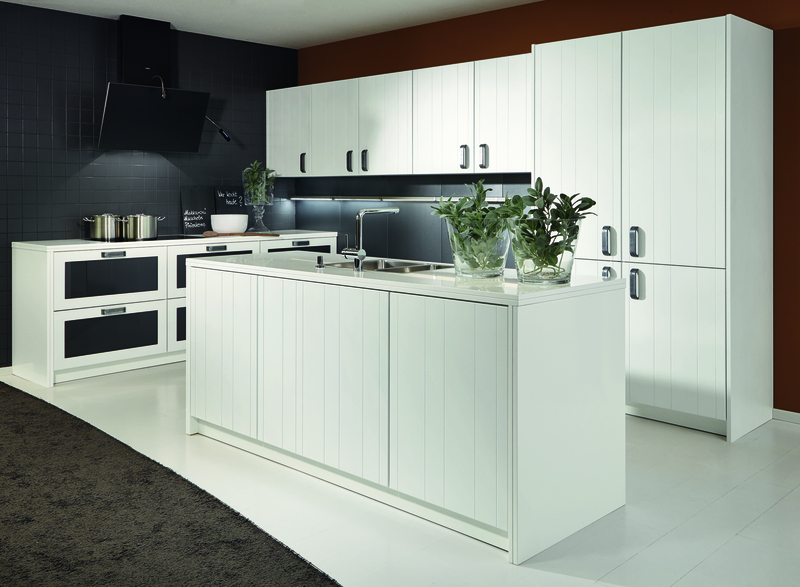 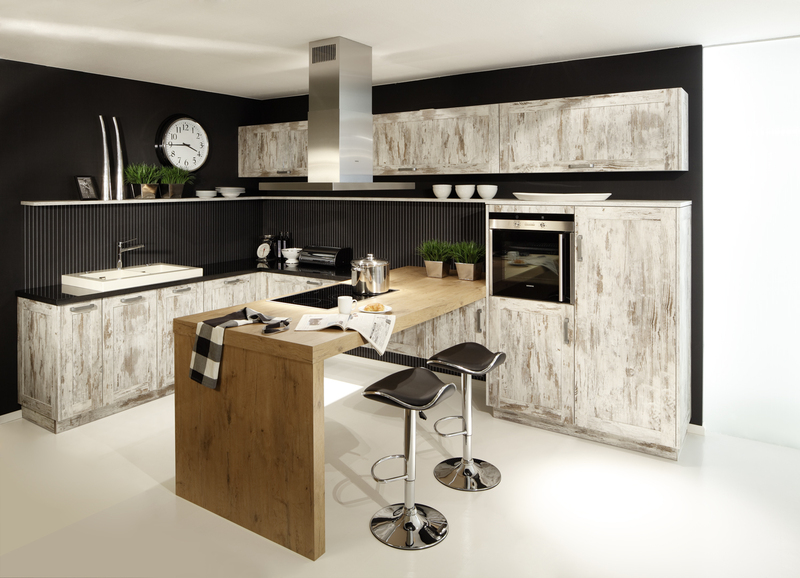 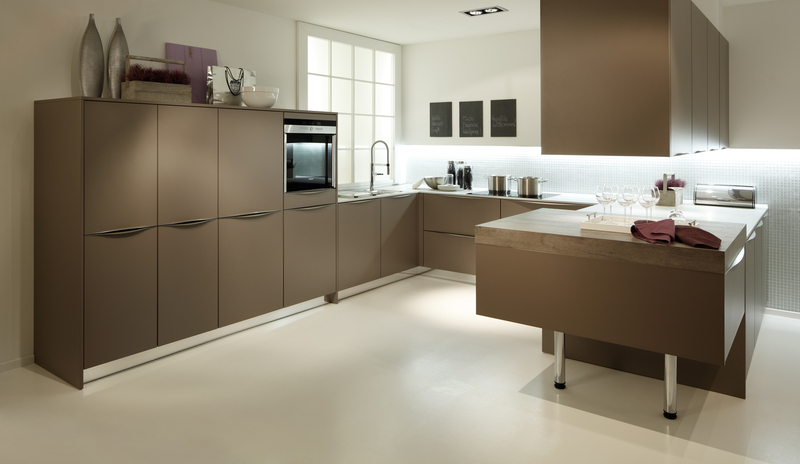 Have a browse of our gallery; high quality kitchens which are also aesthetically beautiful and will suit your lifestyle. 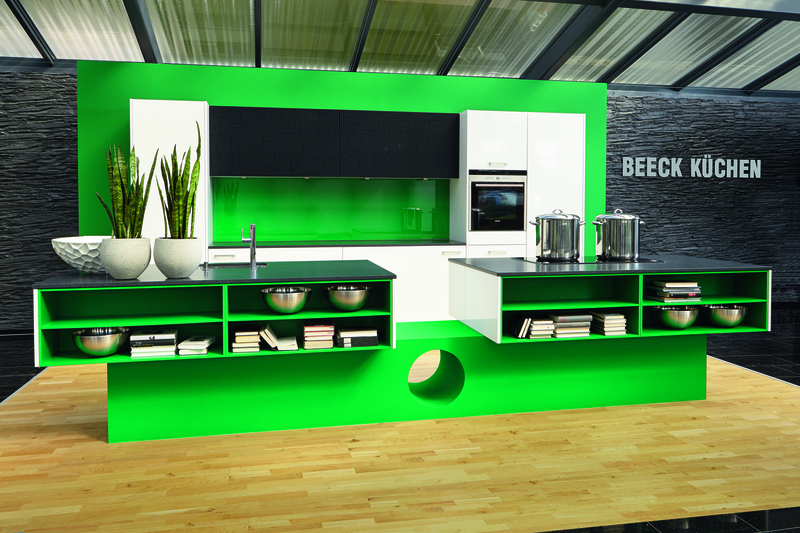 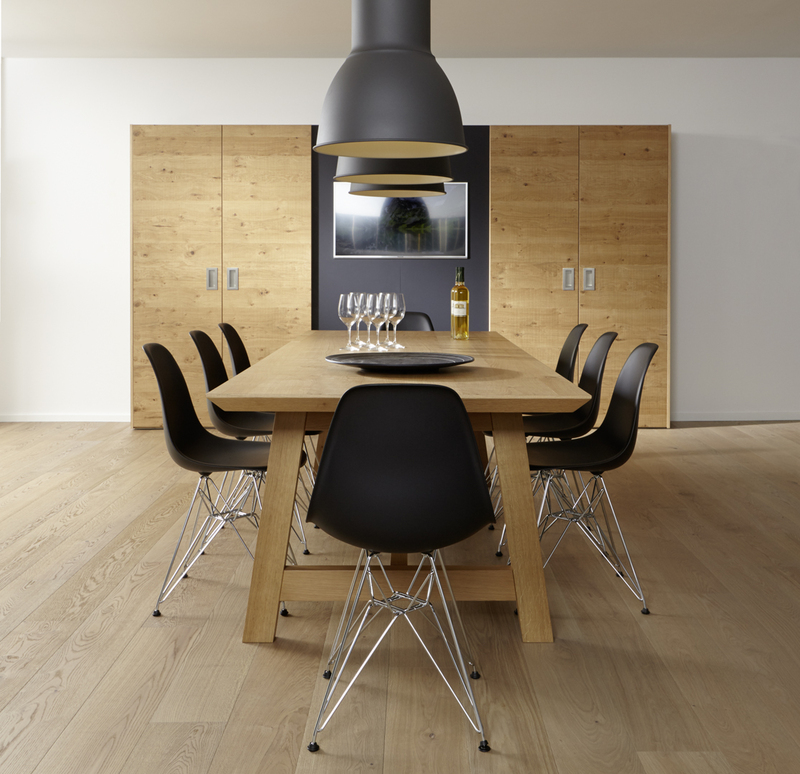 Detailed below is some extra information on the impressive features available from Beeck. 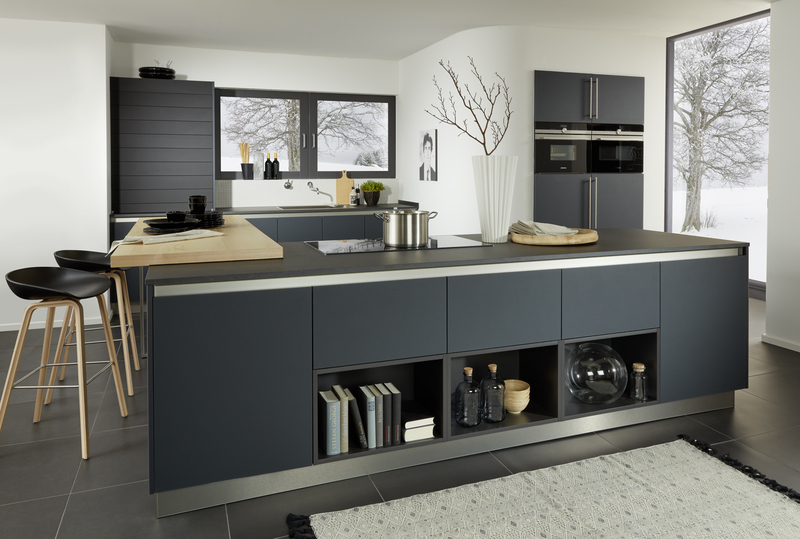 We offer over 80 styles with more than 3,000 different types of fronts to give you incredible choice and the freedom to create the look you want. 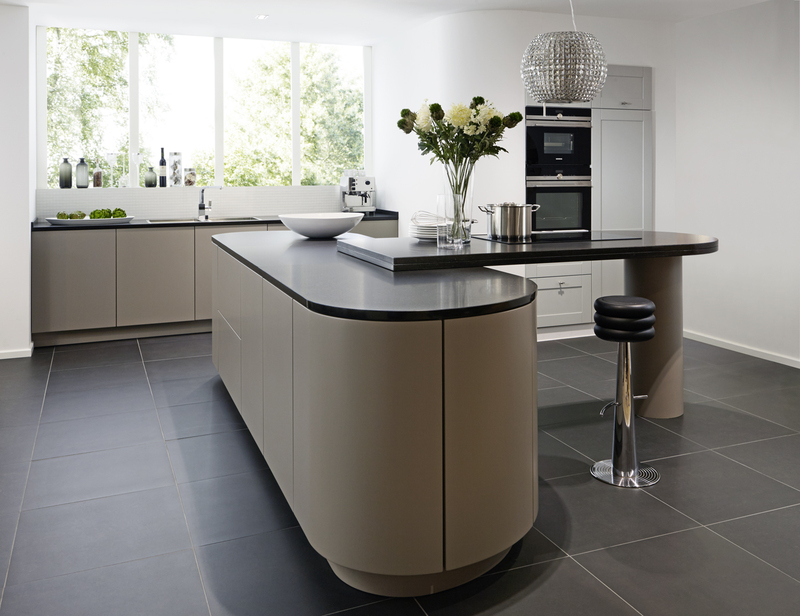 All our units are made with a 19mm carcass and base thickness ensuring excellent durability. 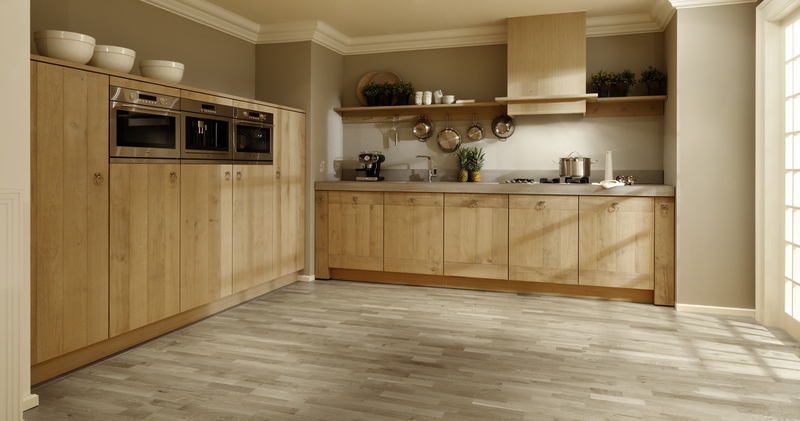 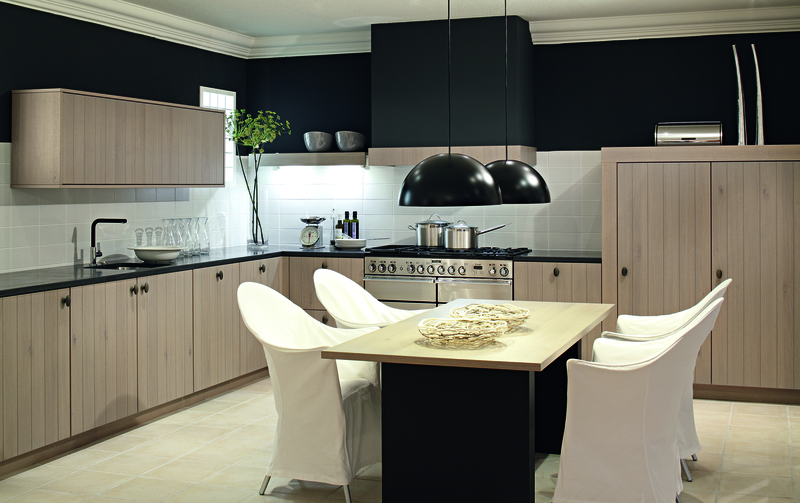 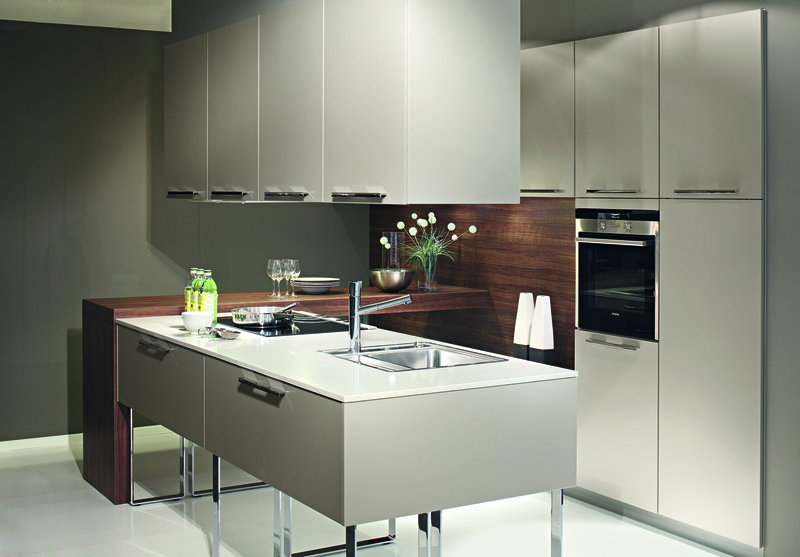 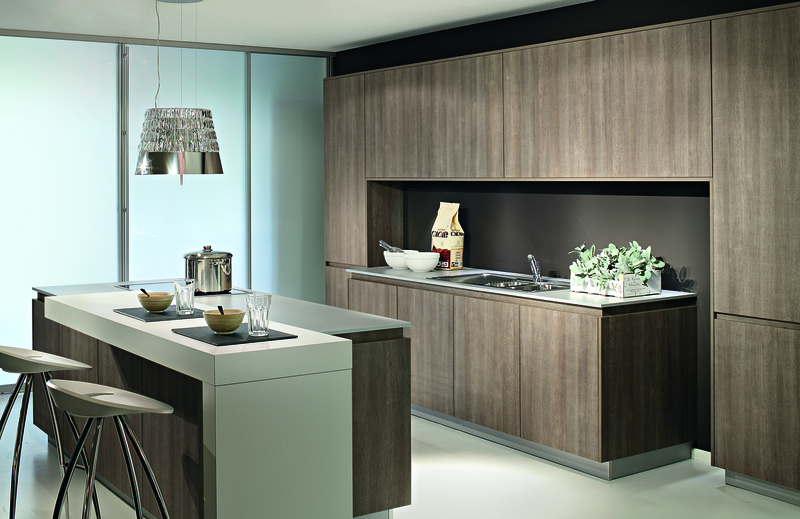 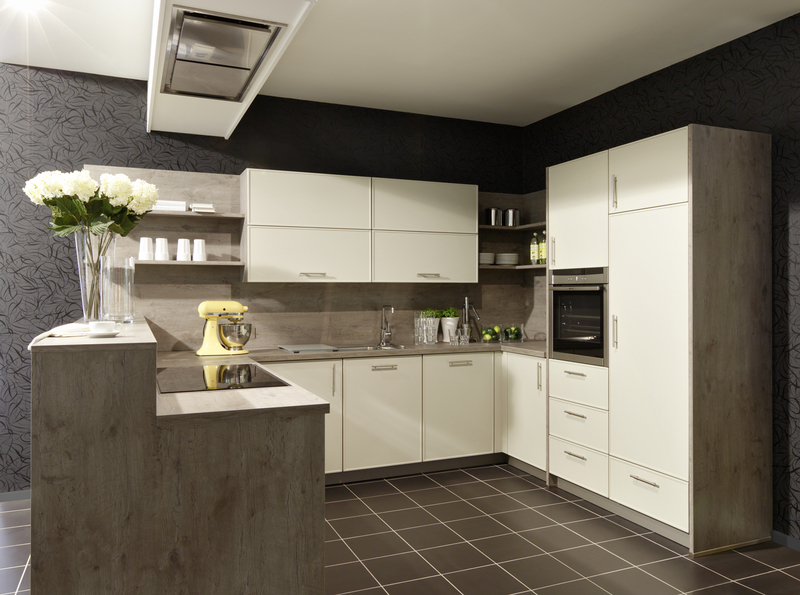 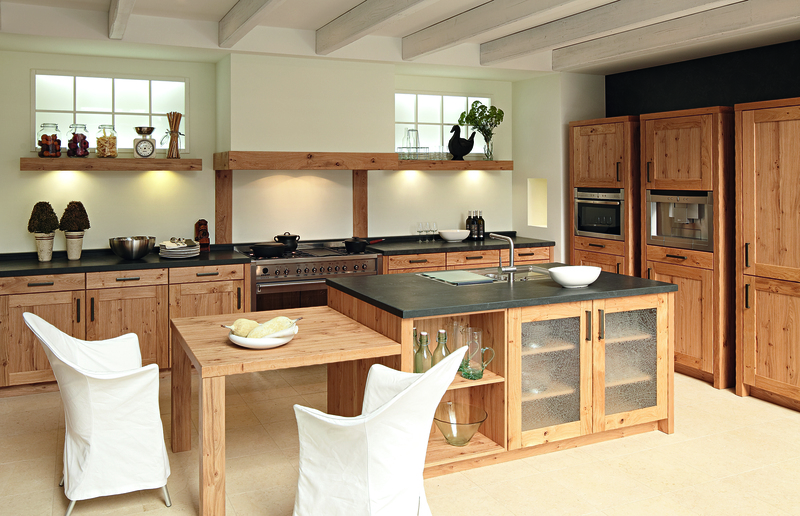 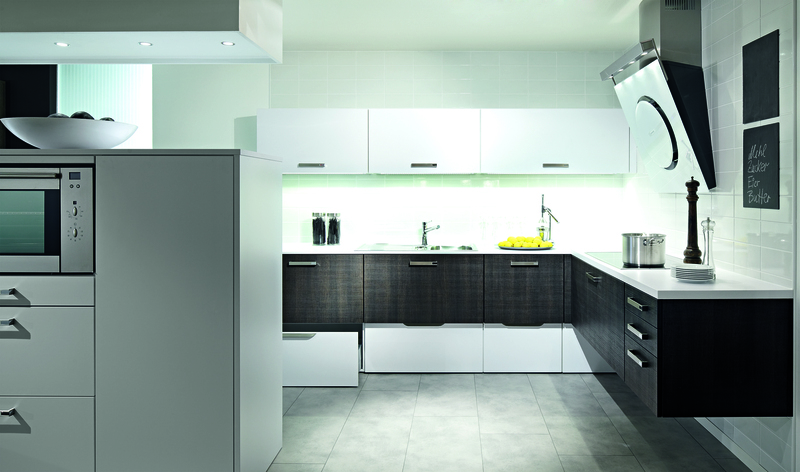 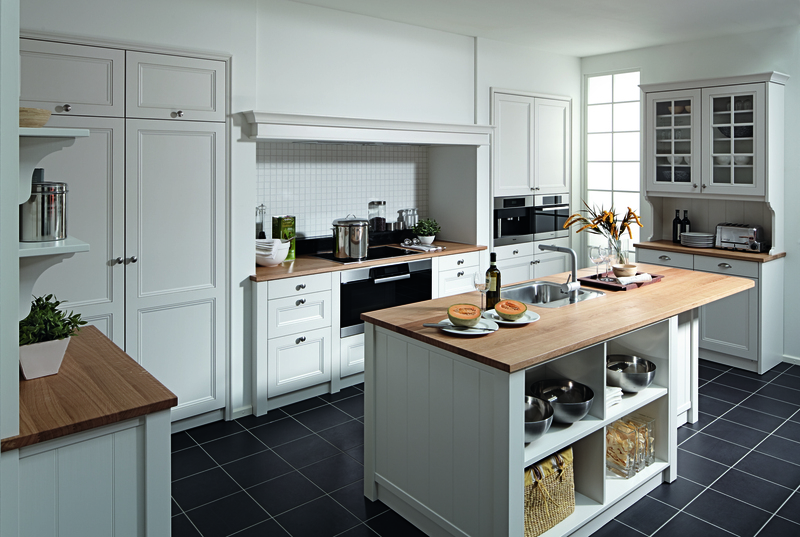 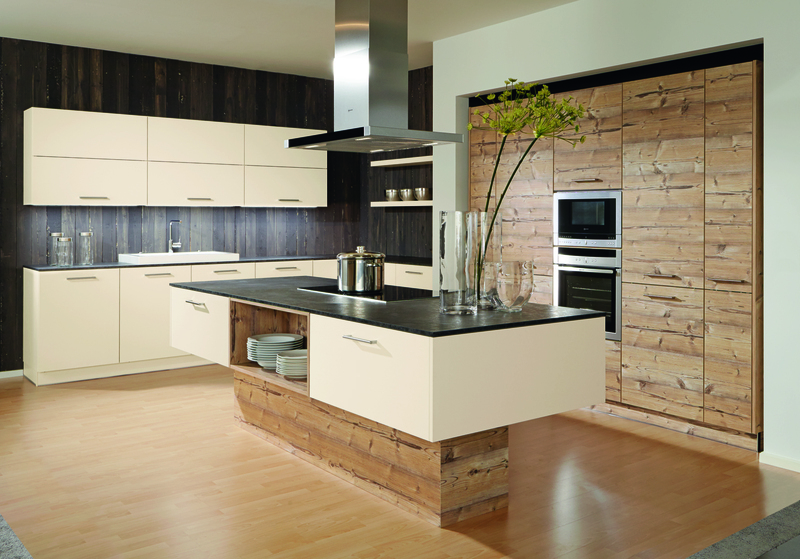 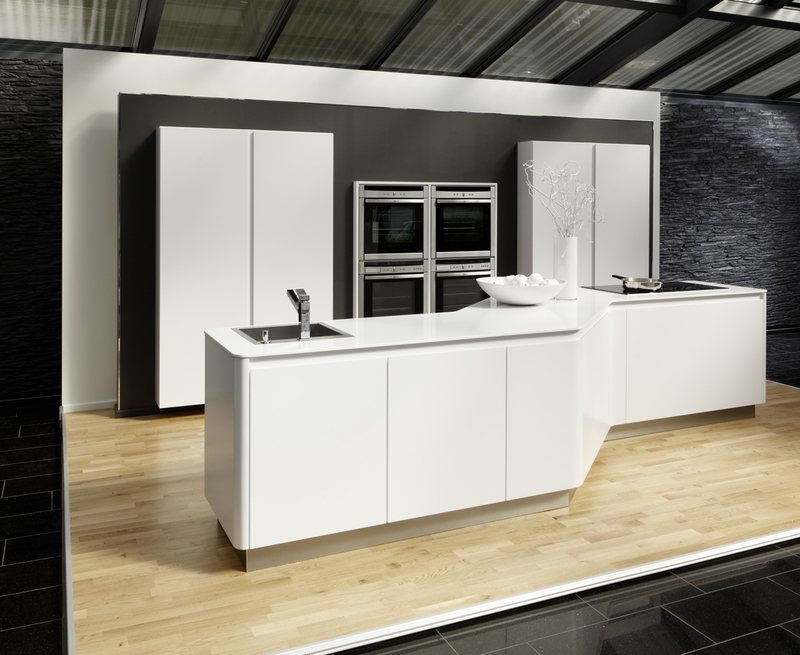 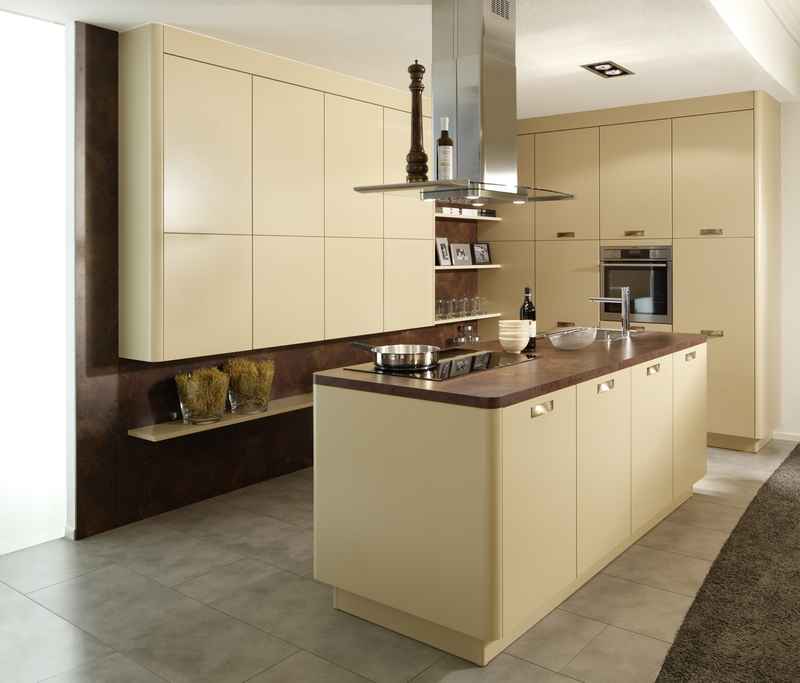 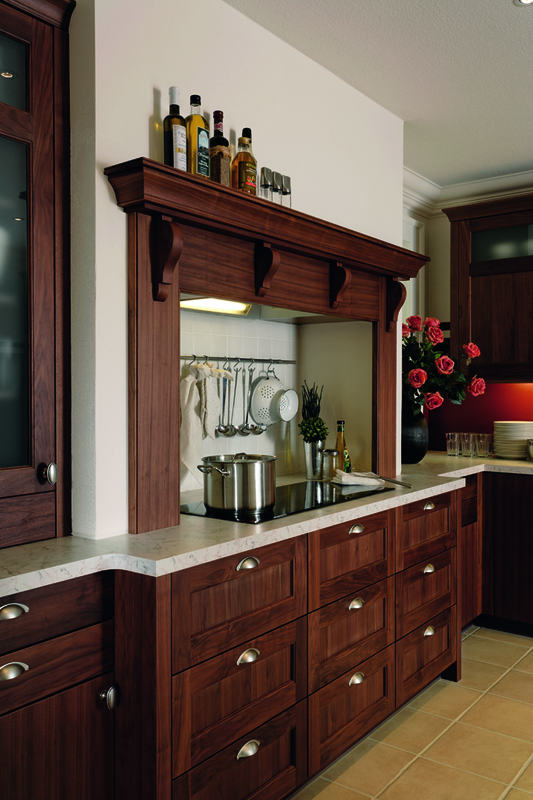 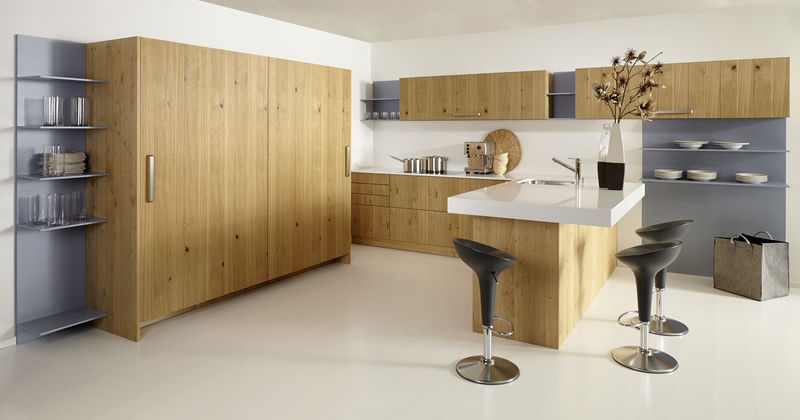 Our kitchens are designed to last a lifetime if cared for properly. 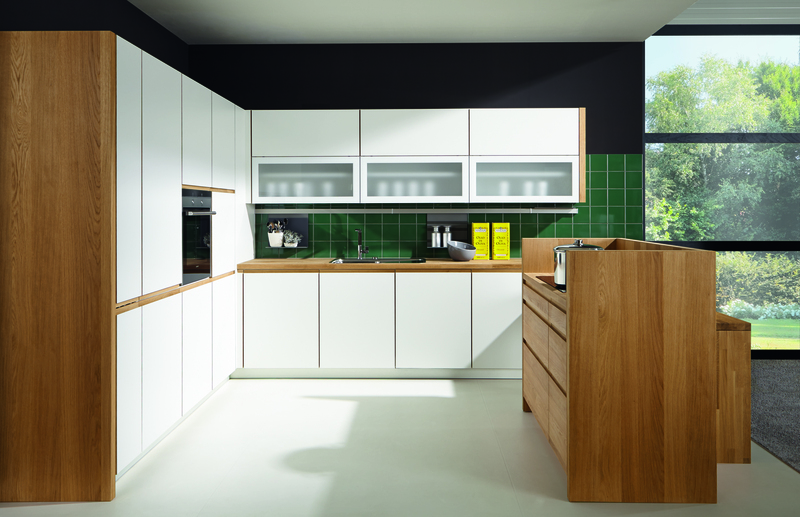 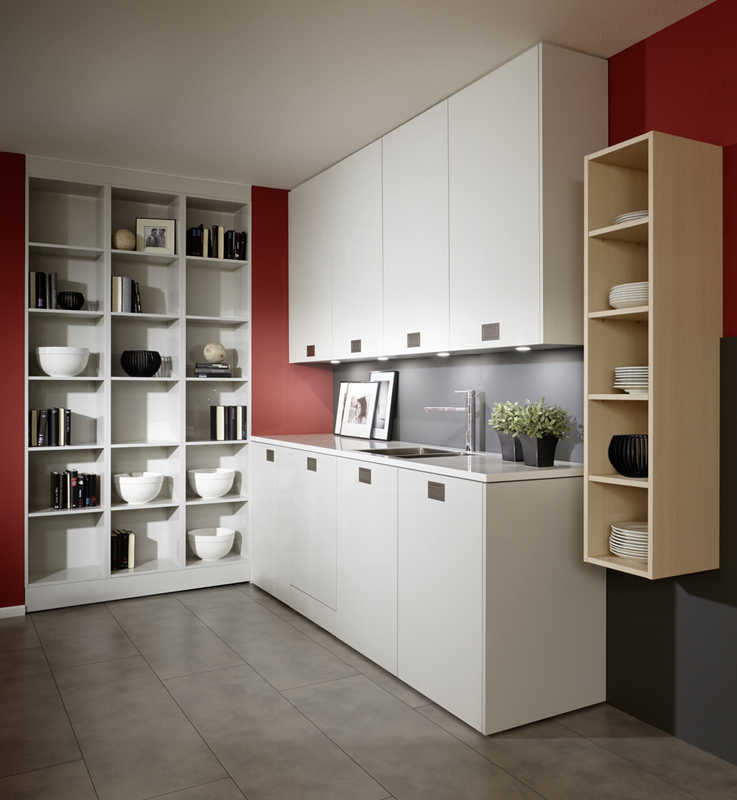 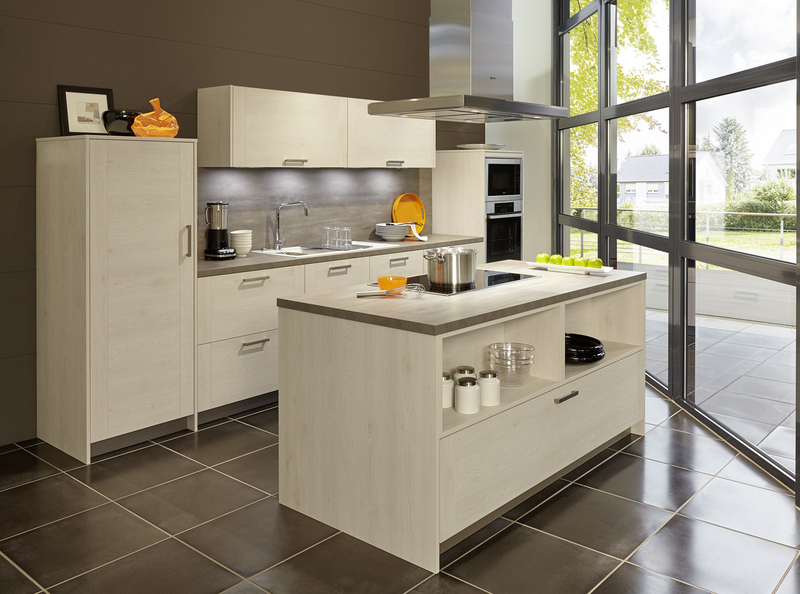 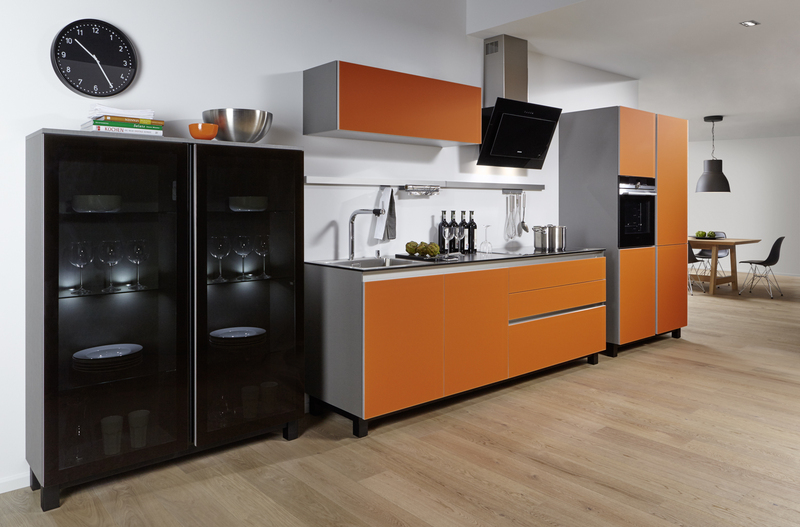 High quality and cleverly designed storage solutions make customising your kitchen very easy. 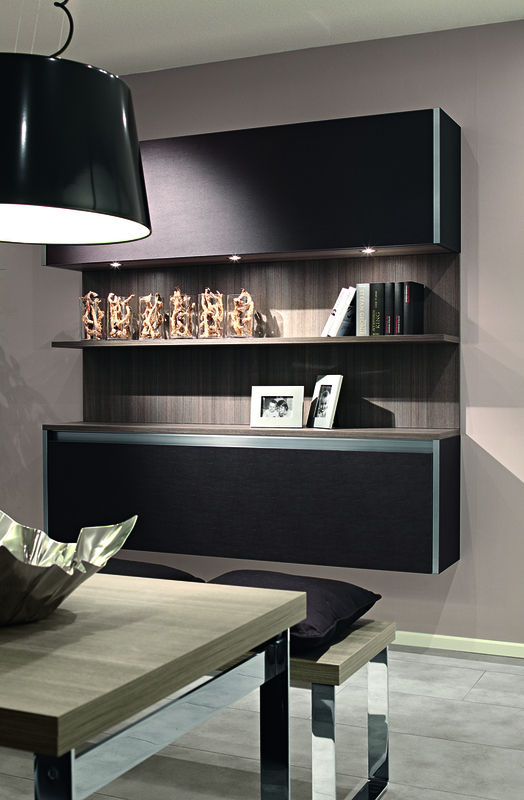 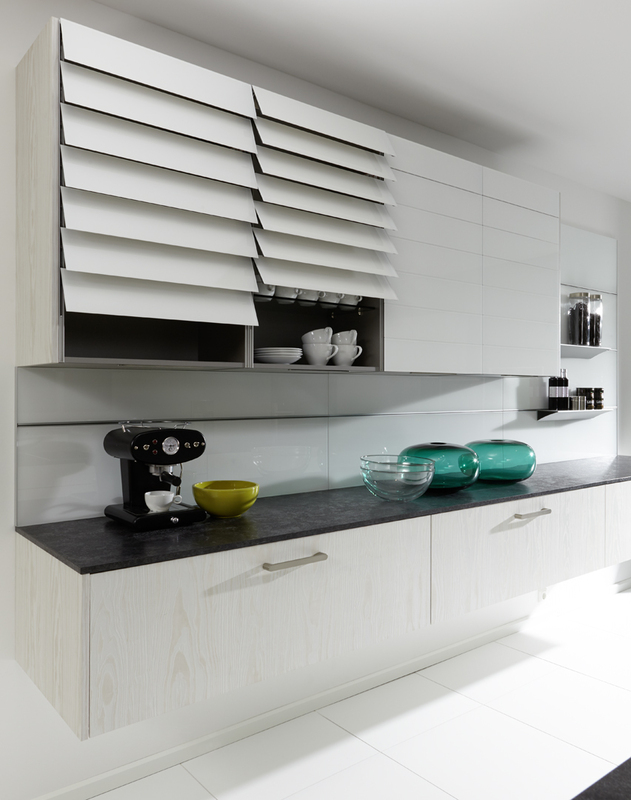 You just need to choose which of the multiple drawer inserts and pull out units to go for! 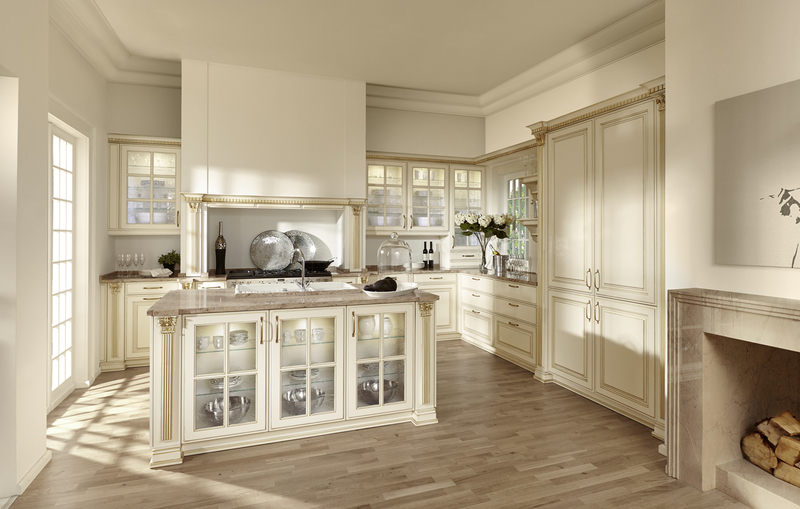 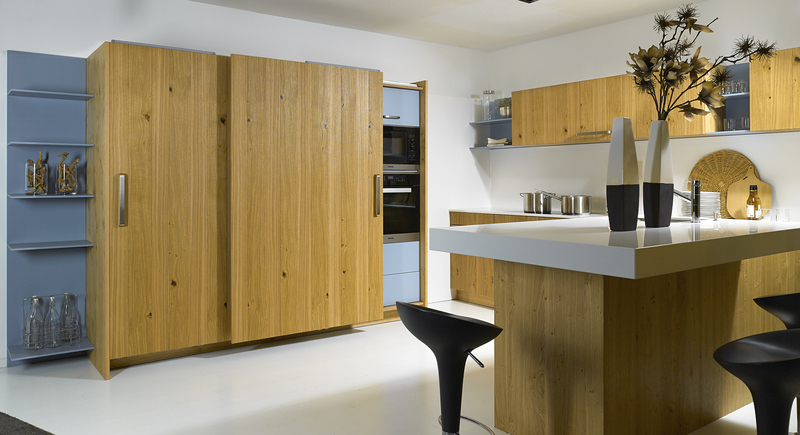 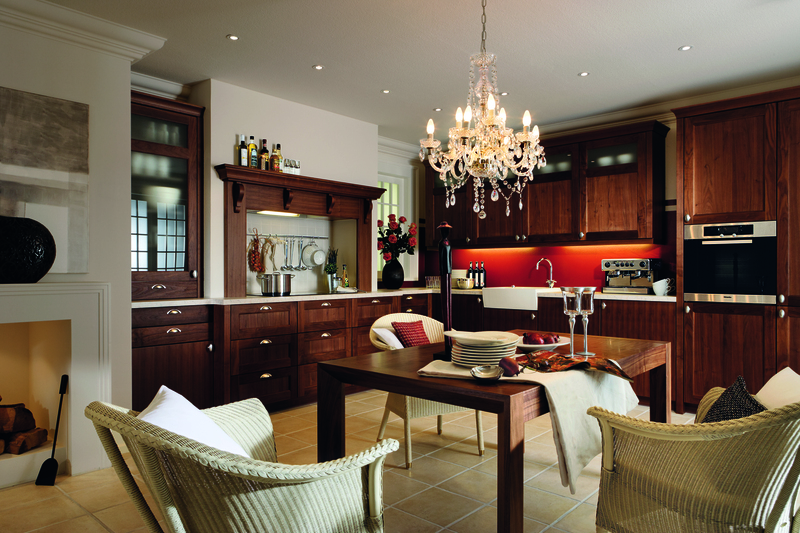 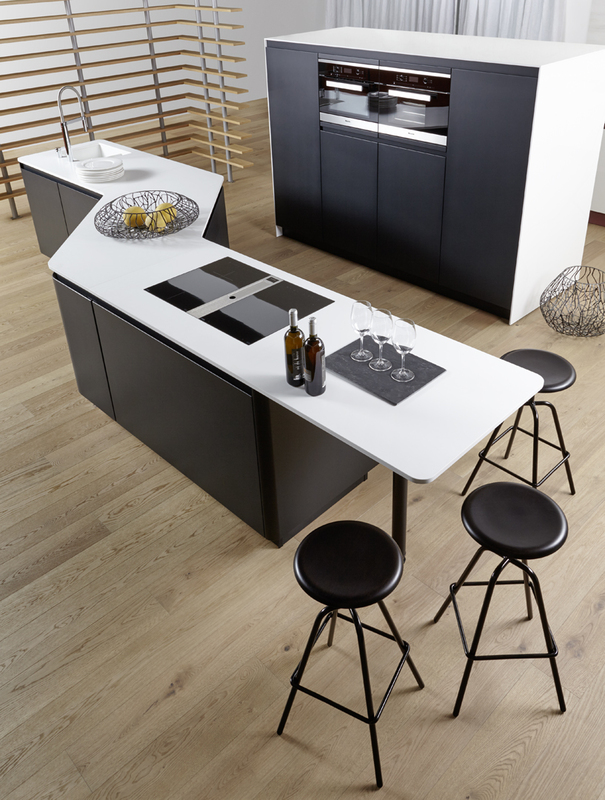 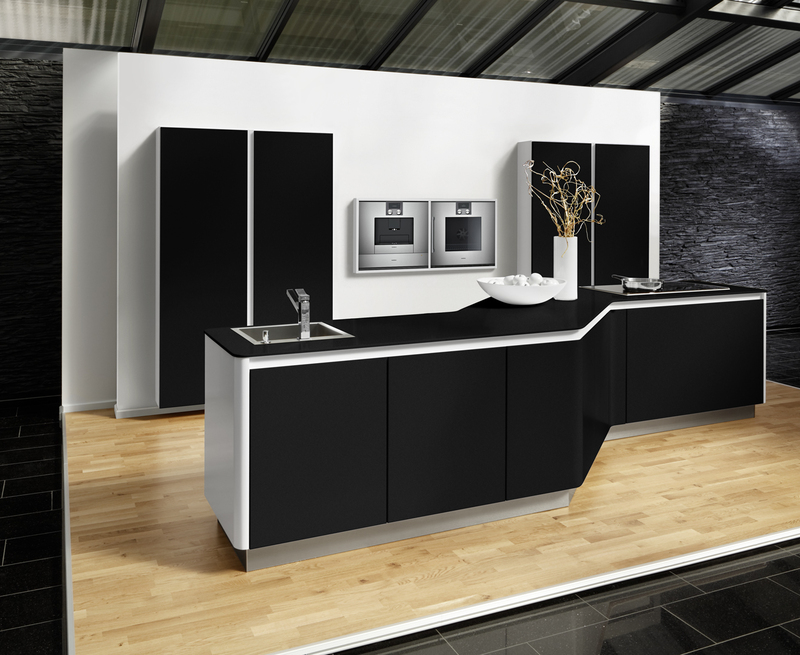 A showstopping island which has cabinets on both sides. 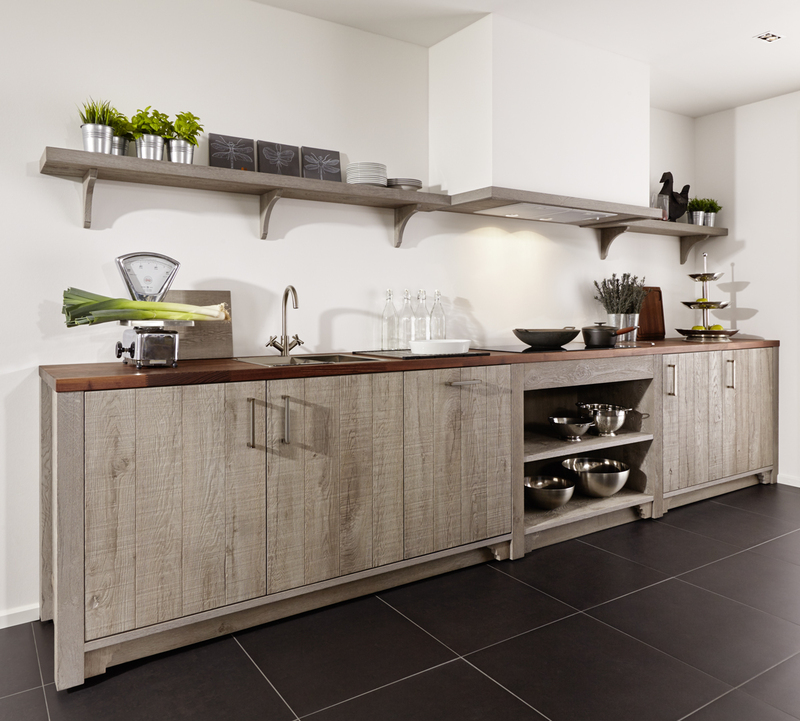 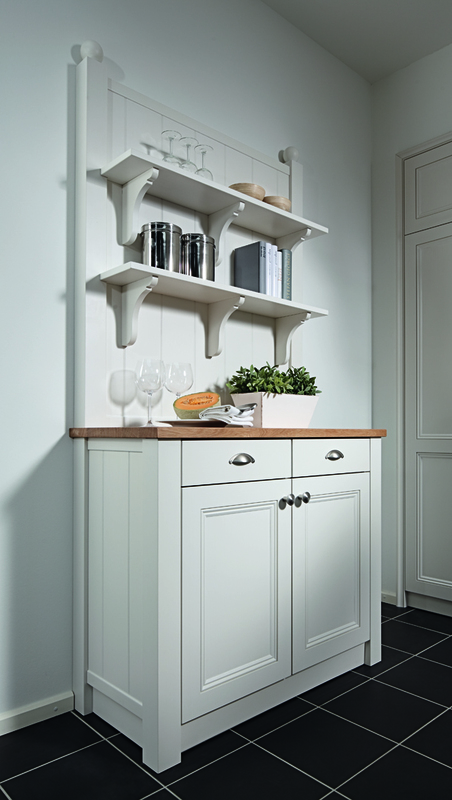 Not only a stylish focal point for your kitchen but also excellent storage for your appliances and crockery. 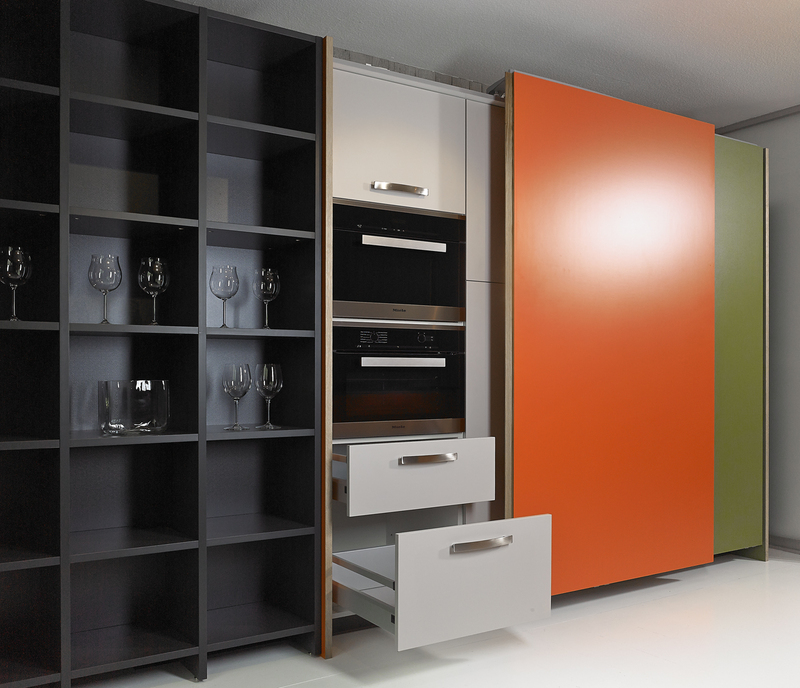 We manufacture bespoke extra wide drawers and cabinets. 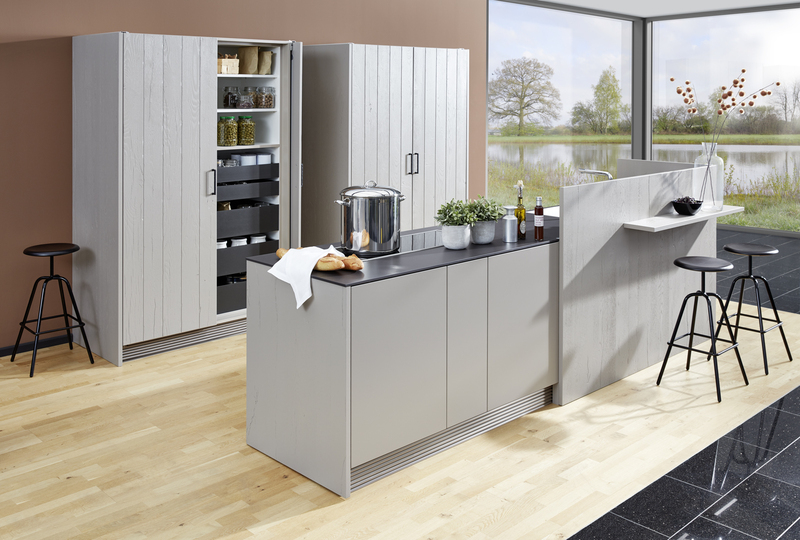 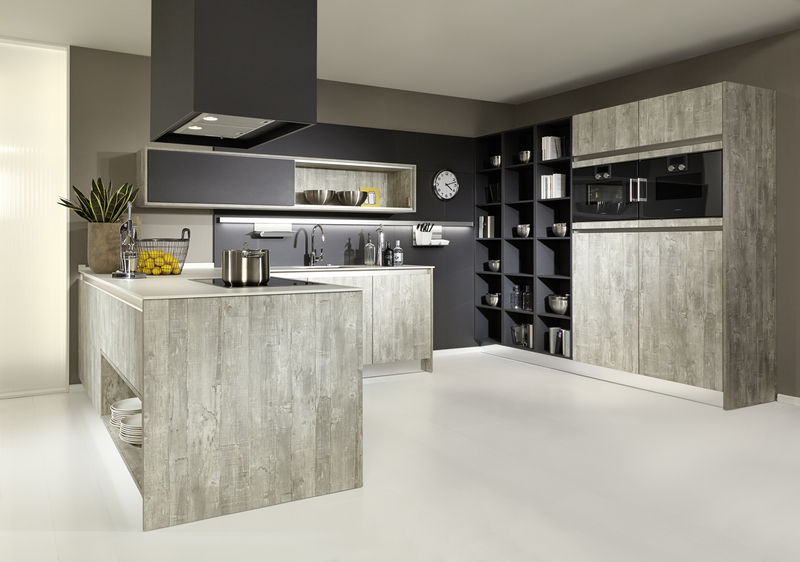 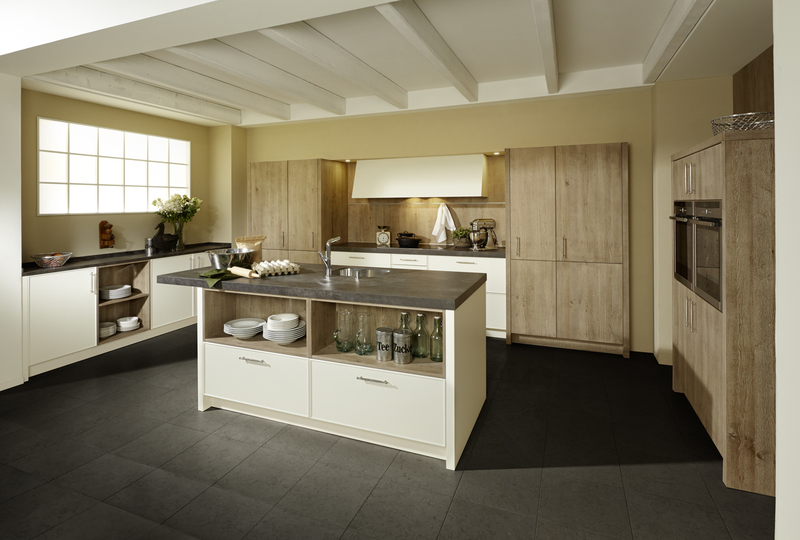 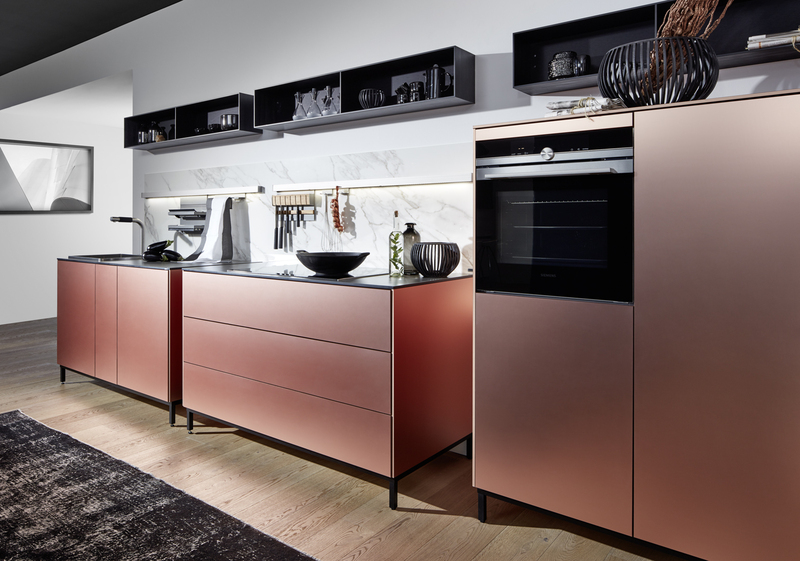 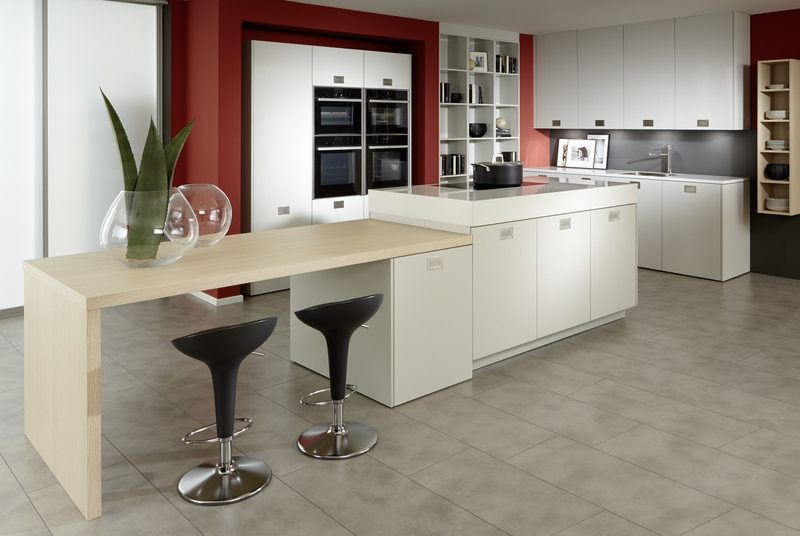 Available in widths up to 2.4 meters wide in a single piece, this is another way to make your kitchen completely individual and designed exactly for your needs.